Paddle Up, Comedy Fans! Or come cheer on your favorite comedian as they flex their muscles or stretch their sweatbands to prepare for one of the most highly-anticipated events of the festival. 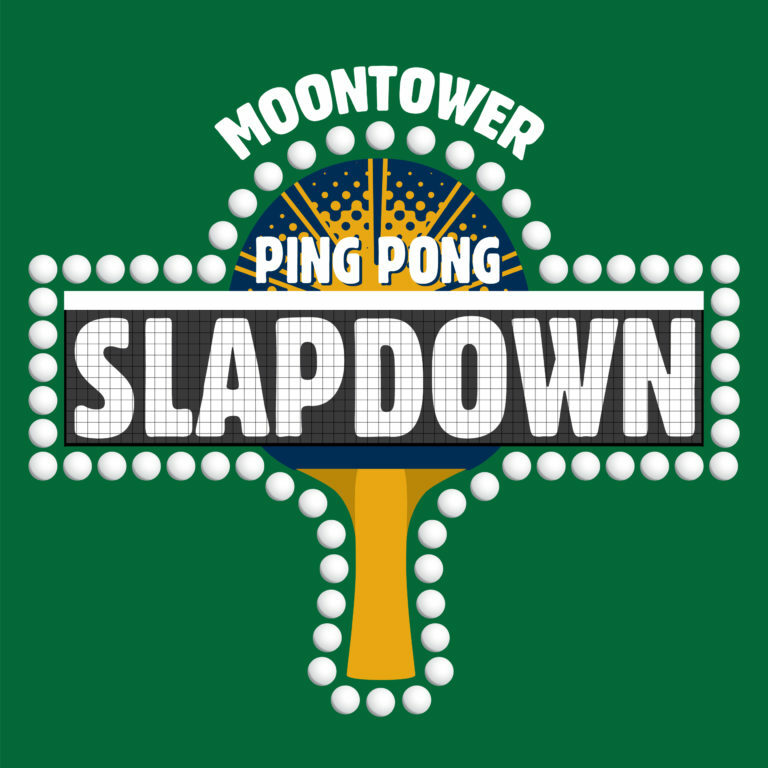 “The Slapdown” pits Moontower comedians against fans in a hilarious yet highly official tournament hosted by our favorite sports color commentators the Sklar Brothers. Do not miss the Ping Pong Slapdown served up by IFC! This special event is open to ALL Moontower badge holders, including Satellite Badges, wristbands, and single ticket holders as capacity allows.